When Evernote announced changes to its pricing structure this week, users were unhappy. As well as an increase to the price of paid-for accounts, new restrictions were also wheeled in for free accounts. It's no longer possible to sync data between more than two devices without coughing up a monthly fee, and this has people looking for alternatives. A worthy competitor is Microsoft's OneNote and the company has a dedicated OneNote Importer tool that can be used to move all of your notes between services. Like OneNote, the importer is also free, and gives disgruntled Evernote users a way to sync between multiple devices and benefit from unrestricted uploads. 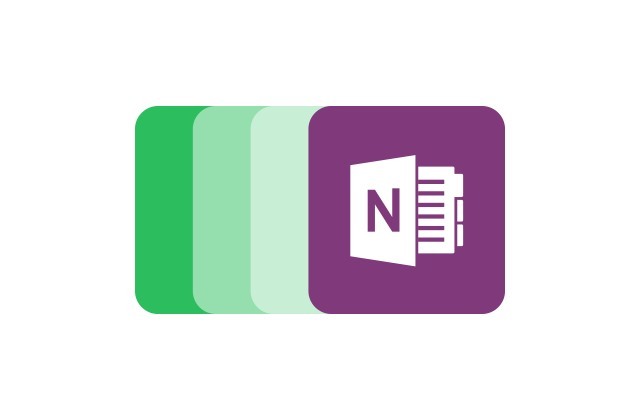 Head over to the OneNote Importer website to download a copy of the software, and you can be up and running in next to no time. Despite the fact that the tool was released back in March, it is still considered a preview version. At the moment it's only available for Windows, but there is a Mac version in the works as well. All you need to do is point the importer at your Evernote data, create or sign into your OneNote account, and sit back while your data is transferred.